Registration season is a critical time for your child care program…and one of the busiest! Balancing email requests from parents along with piles of new contracts and paperwork is no easy task. Meanwhile, managing your growing list of priorities is becoming a challenge. 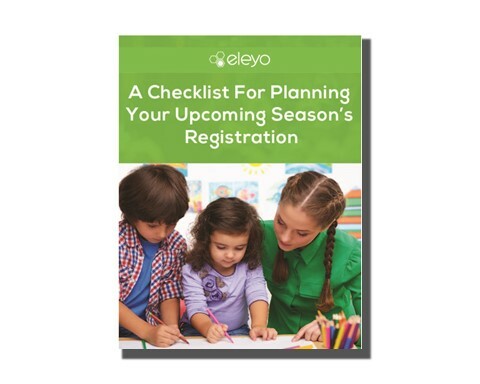 Fill out the form on the right to download your free checklist and start getting prepared for next season’s registration!